Wowzer Sassy this is so soft & full of lushness..is that a word? ?lol you defo do vintage soooo well super duper pretty creation. Another beauty Sassy. One day you must describe how you put your cards together - what's your starting point, how do you decide on the position of items? Totally gorgeous, Sassy. That little frame looks amazing and I love the bracket. This is a real work of art. Wowwww this is simply GORGEOUS Sassy!!! Stunning work - love it! 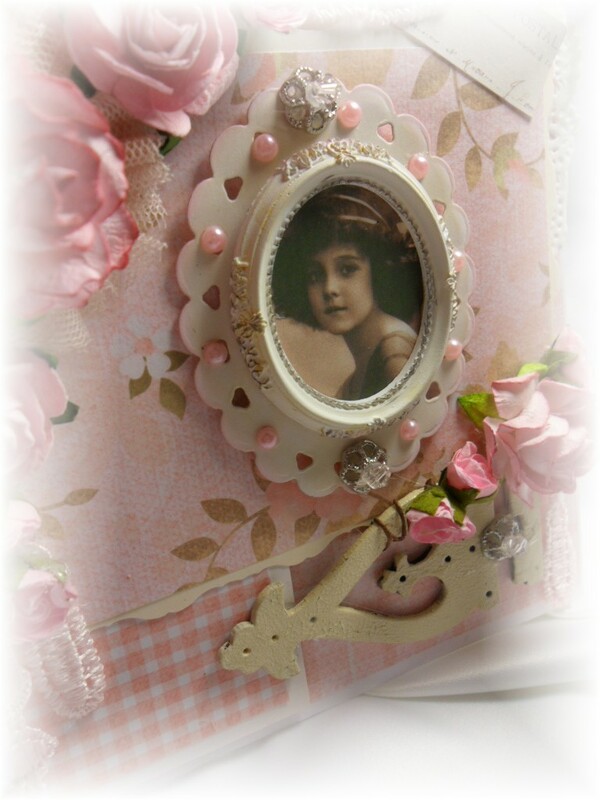 Beautiful vintage card Sassy, I like the image and the design. 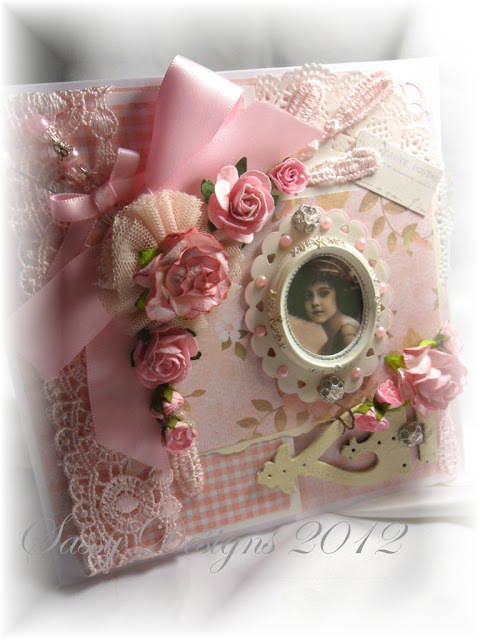 Another beautiful and stunning card Sassy. I LOVe it.